Unless you’ve been living under a rock for the past year or so, you’ll know that motorsport has really started to go hard on the whole esports scene, and the Veloce Esports hub is a sign of just how serious the business is becoming. 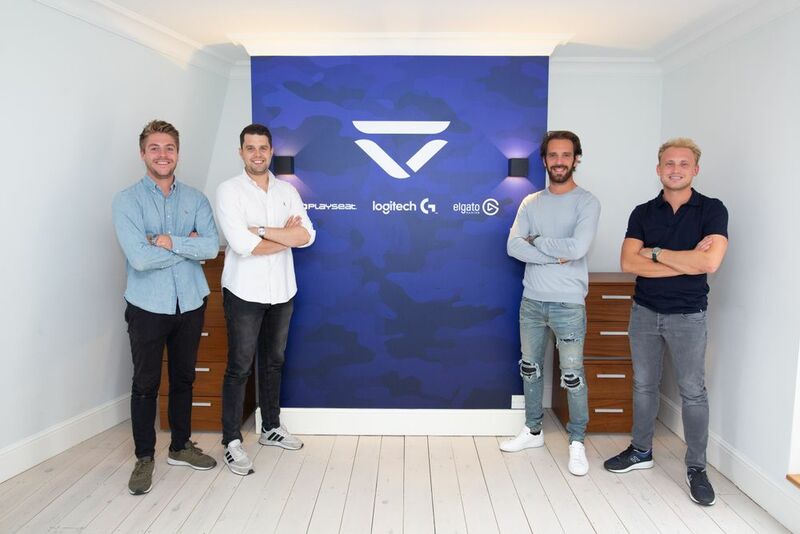 Veloce Esports is a professional gaming team and esports consultancy agency which was co-founded by Formula E champion and former Toro Rosso driver Jean-Eric Vergne, along with sports agent Jamie MacLaurin and fellow racing drivers Rupert Svendsen-Cook and Jack Clarke. 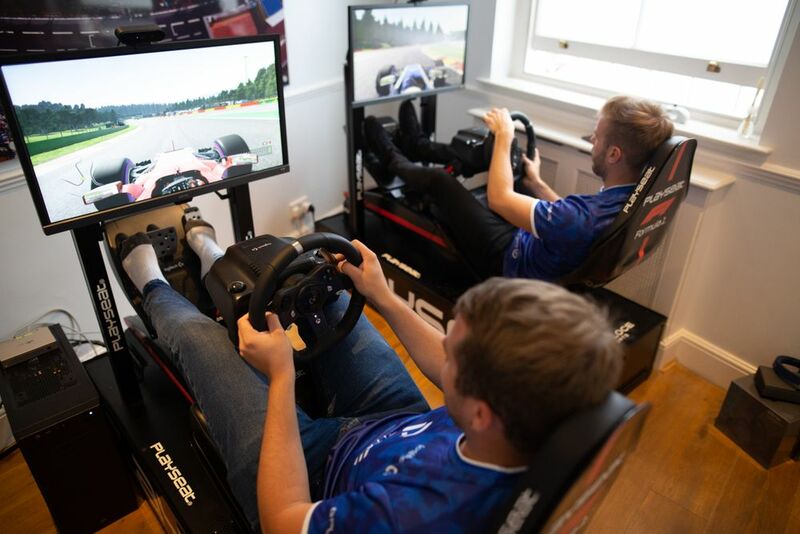 The idea behind the hub is to not only ensure the company remains a leader in a fast-growing industry, but also to provide its drivers with somewhere to train on the latest equipment (which is provided in partnership with Logitech G). Veloce works with Alfa Romeo Sauber’s F1 esports team and it’s here where the drivers will hone their skills. There’s been no holding back on the equipment, either. 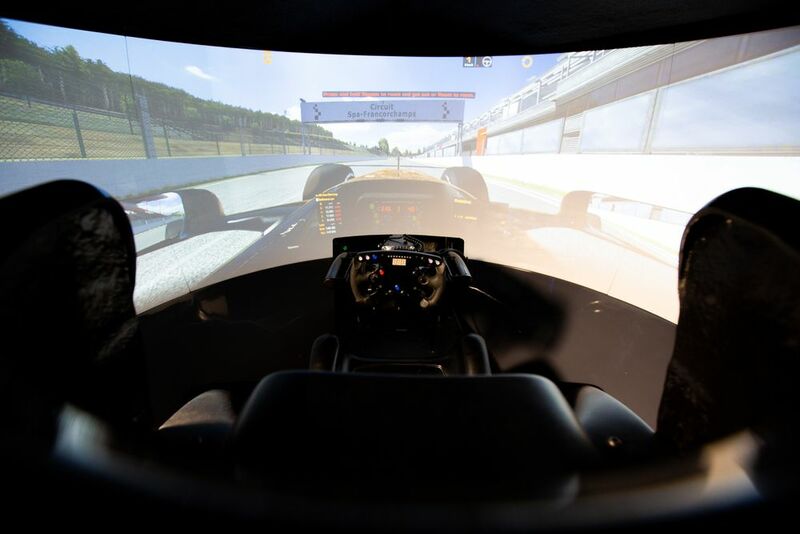 There are four F1 Playseat rigs, three GT Playseat rigs and - best of all - a 200-degree field of view motion simulation. It’s all set up with an eye towards streaming, too, with various cameras allowing for a straightforward means of broadcasting sessions through the likes of Twitch and YouTube. 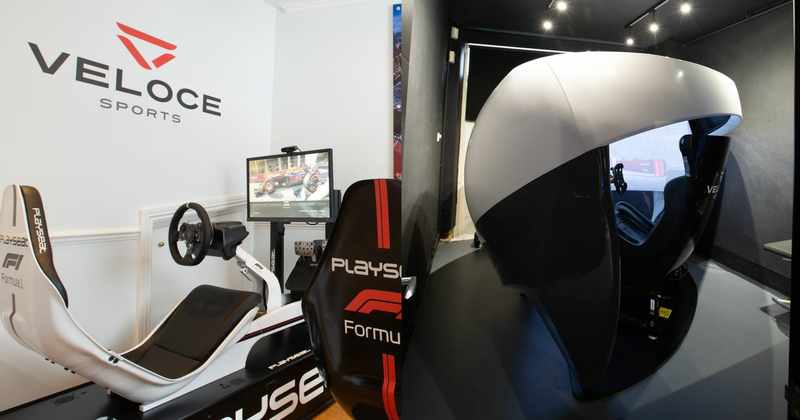 As a bit of a lapsed sim racer myself, I was enormously keen to try it all out - especially the 200-degree sim (the only one of its kind in the UK). Running a 2009 Williams FW31 around Spa on iRacing, the first couple of laps were an assault on the senses and there were a fair few spins and crashes. Before long I was getting the hang of it though, and boy was it a rewarding experience. The 200-degree field of view is what hits you first because of just how immersive it is. You look around and see the environment surrounding you without the distortion or awkwardness that can sometimes arise from a multi-monitor setup, or the motion sickness that VR can induce. Oh yeah, motion - because this sim moves, too. Floor the throttle and the seat throws you back, brake and you lurch forward, take a bit too much kerb and the whole thing vibrates. It’s fantastic. It’s also boiling hot - the last time I had that much of a sweat on was in an actual sauna - something that isn’t helped by the physicality of the sim. I loved that about it though - it all adds to the immersion. What I really enjoyed, though, was how much easier to drive it was once I’d got settled. I’d had a go on the more traditional F1 rigs earlier and thought they were great. But because I was a bit rusty I found myself constantly missing the apex, braking too late, and unable to correct mistakes - even after four or five laps. 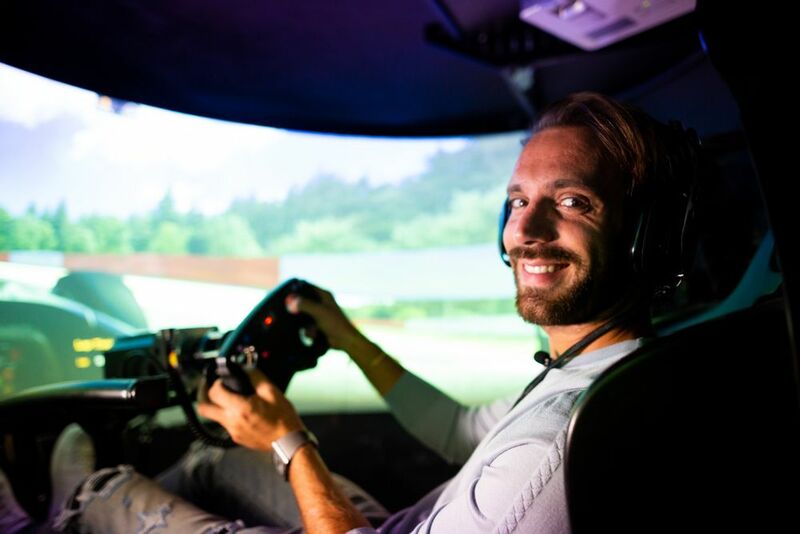 In the motion sim, however, having that complete field of vision made me feel much more central to the experience and placing the car exactly where I wanted it was a piece of cake. And because of the way everything moves, I could feel when I was losing the back end or had taken a bit too much kerb. I was more aware of small mistakes and much more confident in how I could prevent them from happening again. I could have spent all day in it trying to improve. “Esports is always something I believed in and something I wanted to do but I didn’t have the time to do it myself. As a racing driver, it could take all of my time and all of my effort and I want to do the right things. The team have been pushing so hard in a very good direction and was like ‘OK, that’s my window of opportunity to do things together’, so that’s why we partnered.